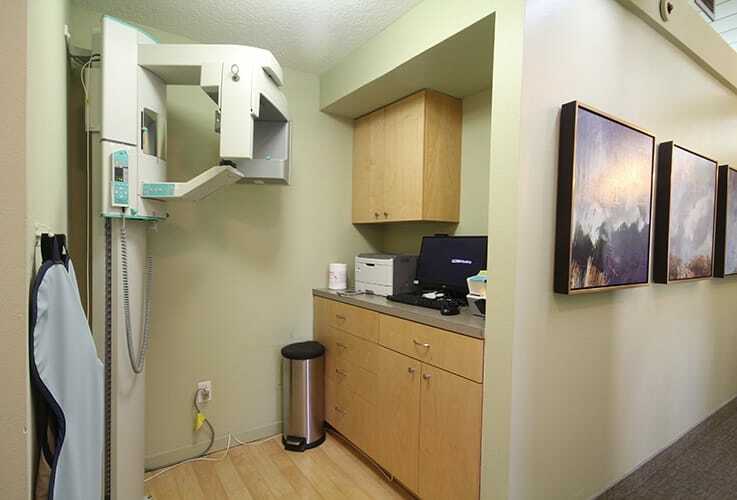 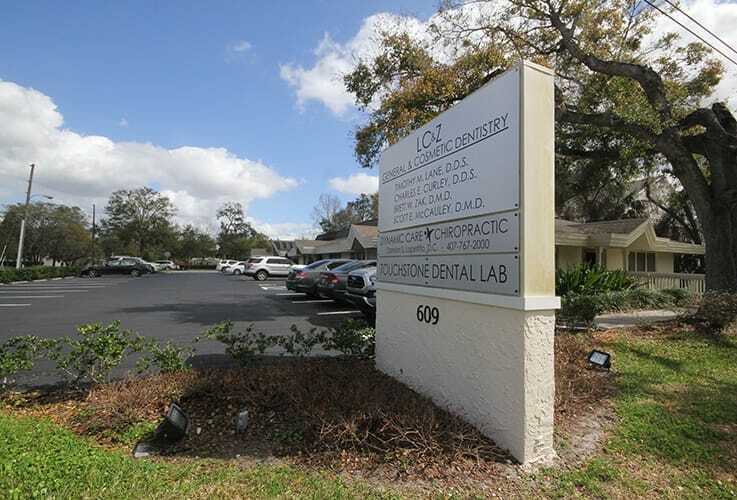 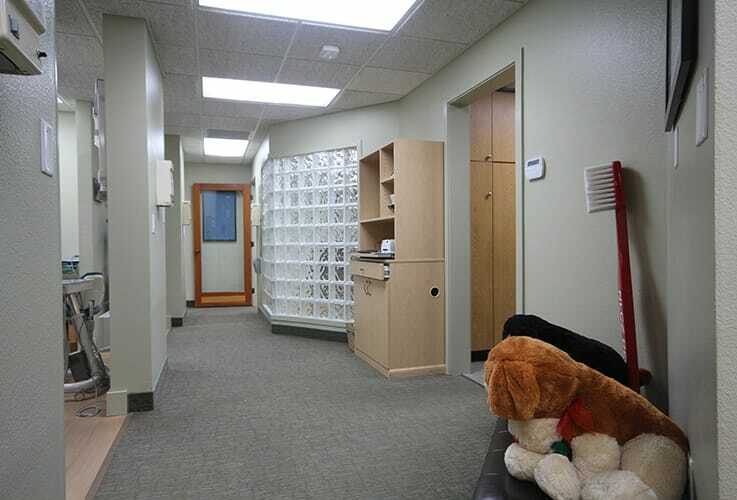 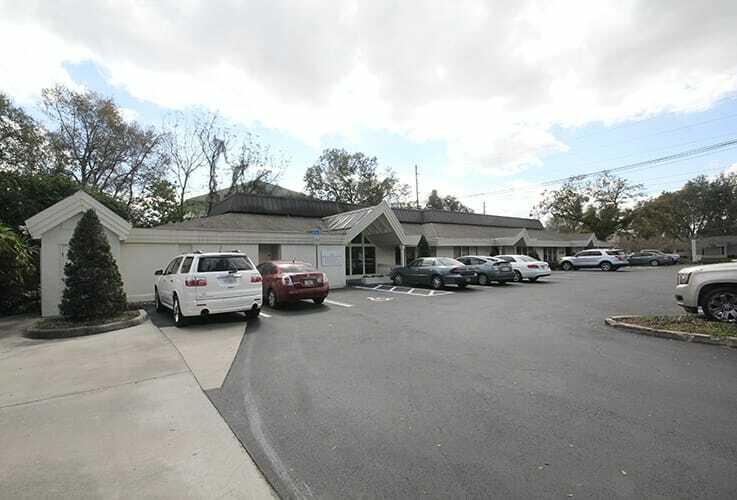 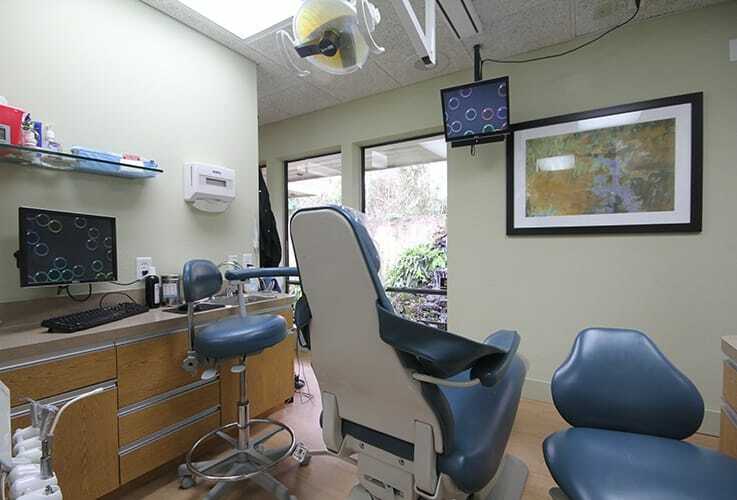 We like to say that our office doesn’t resemble your typical dental practice, and that’s a good thing! 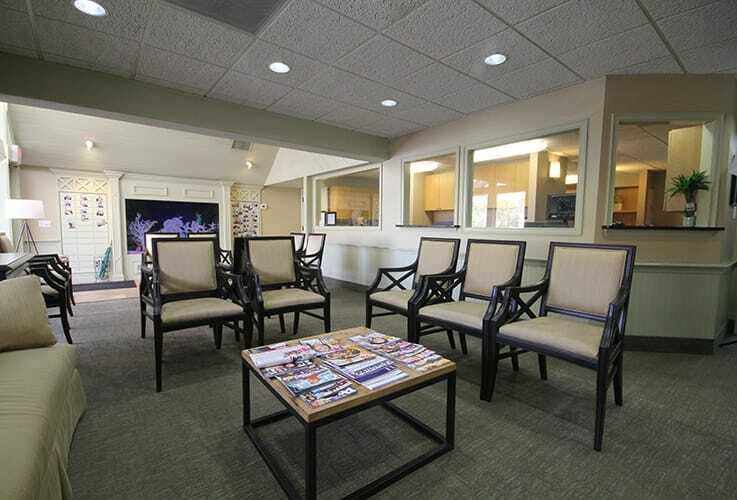 We designed our facility to help you feel comfortable and relaxed at every appointment. 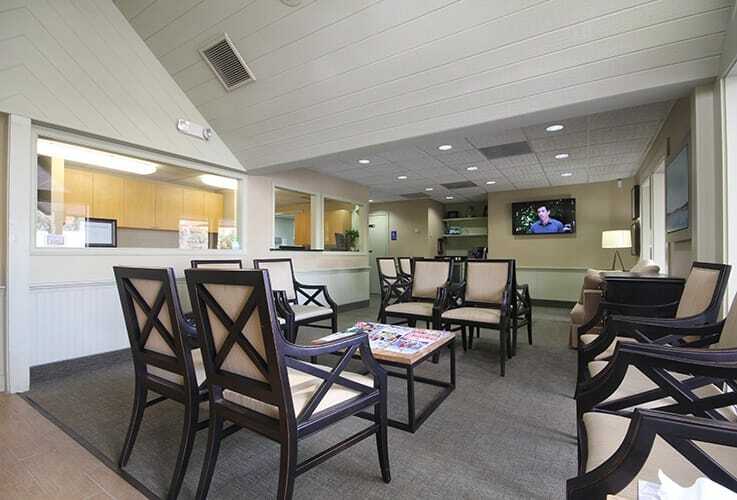 You’ll be welcomed by our warm and soothing décor surrounded by floor-to-ceiling windows that overlook a tropical garden we ourselves landscaped! 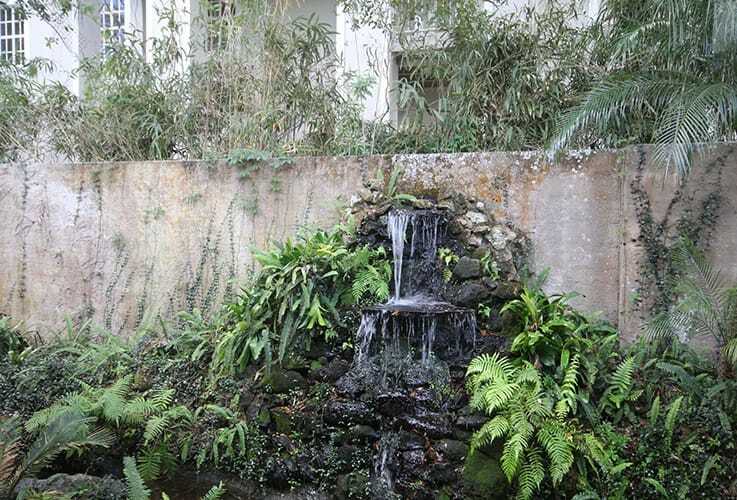 And, at the center of it all, is a 450-gallon saltwater fish tank filled with vibrantly-colored wildlife. 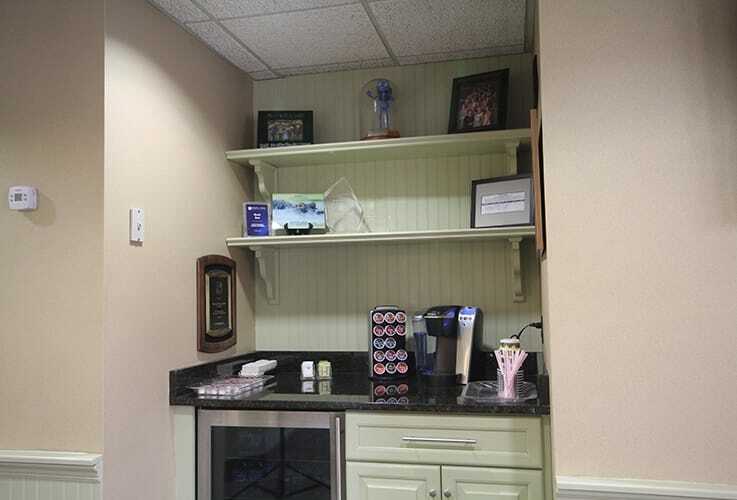 We even have a fresh coffee station to help with our early morning appointments. 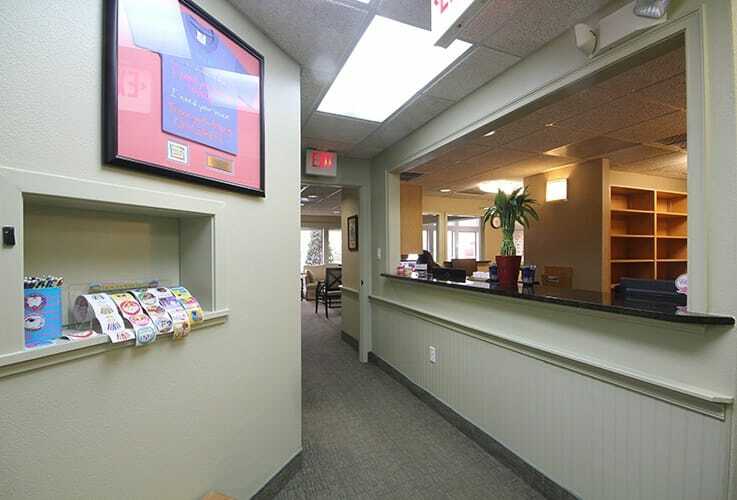 Stepping into our office, you’ll immediately know that you’ve made the right choice by coming to see us. 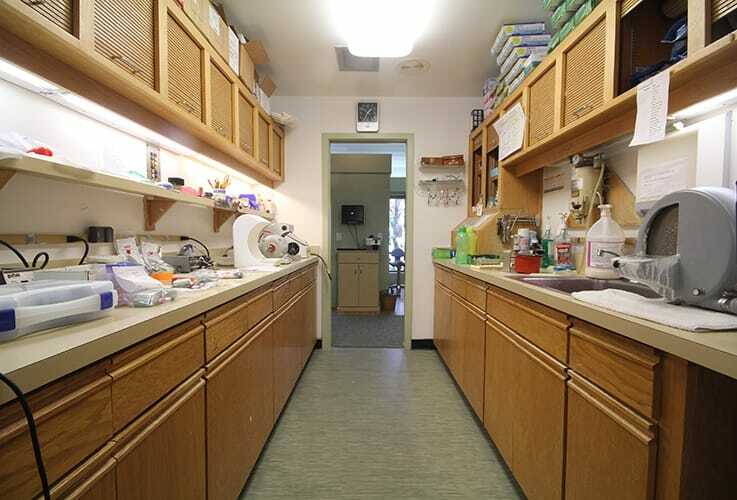 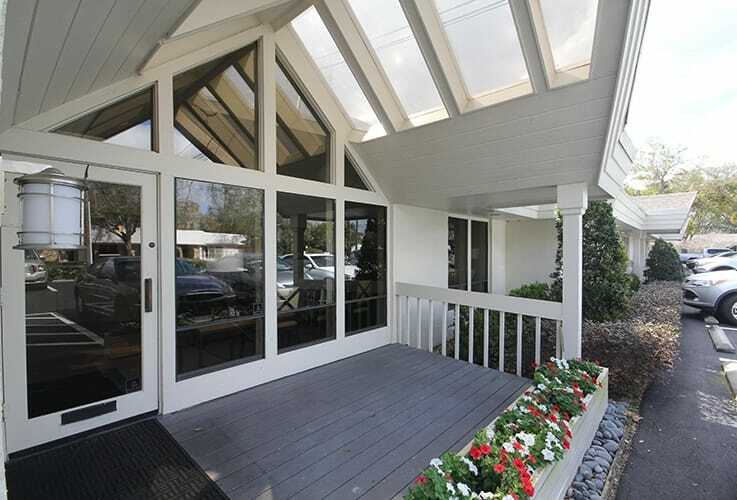 You can take a quick look around with our brief tour below.